Our short term mobile MRI rentals are available from 1 day to 1 month. If your project or emergency need lasts longer than expected, we are happy to extend your contract if necessary. 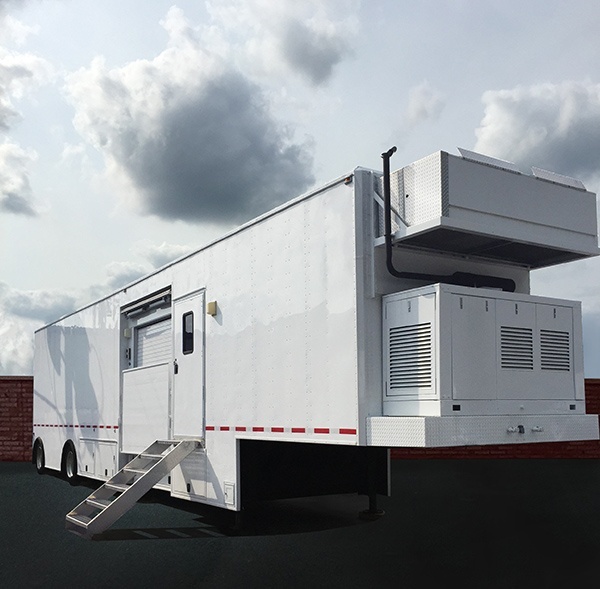 We offer popular short-term mobile MRI rental systems from GE, Siemens, and Philips in order to provide you with a system that your team is familiar with. Our logistics and planning teams are second to none, and will have your system on-site and installed in a flash. Fill out the form below or give us a call today at 1-800-775-7134! We will be there in a flash! 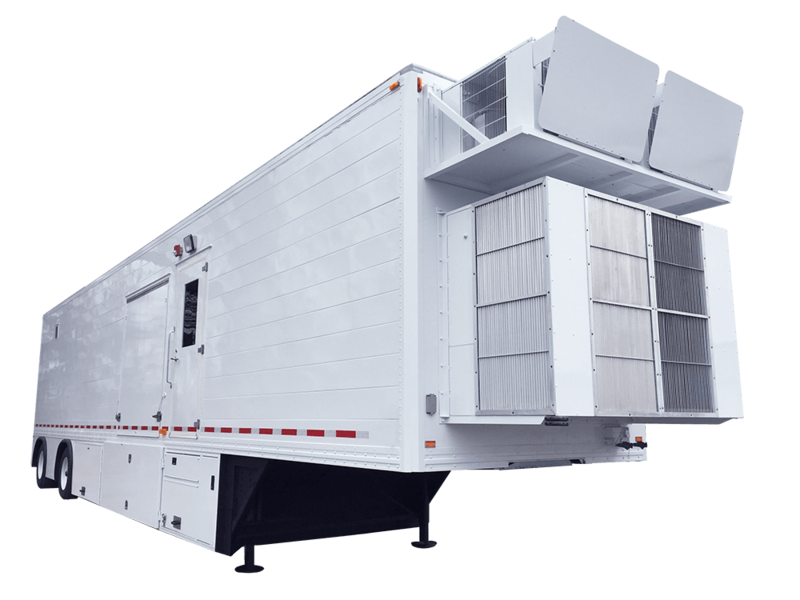 We have a proven track record of completely satisfying some of the largest healthcare providers in the world with our short-and-long-term mobile MRI rental solutions. We provide the same level of care to each and every client, no matter the size, to ensure that every single customer is treated like a VIP. 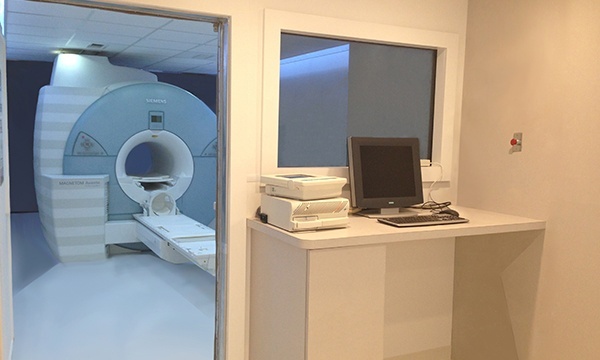 We offer short term MRI rentals with options to extend if needed. We will advise you on the best solution for your project and time frame to ensure that you can have the best technology at an affordable price with terms that work for you. If your project takes longer than expected, we are always happy to extend your rental as needed.